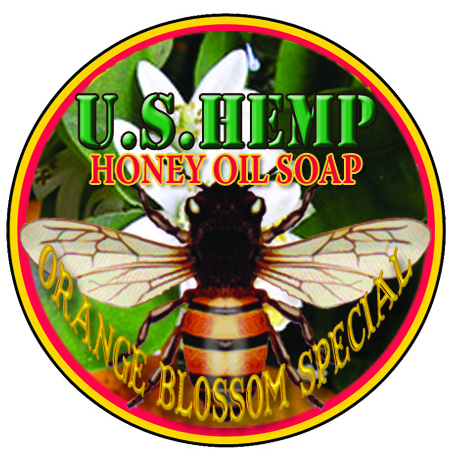 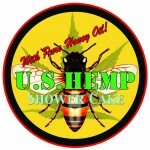 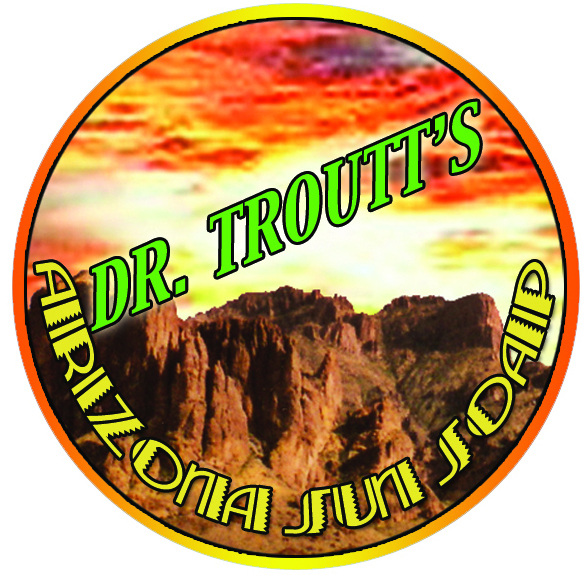 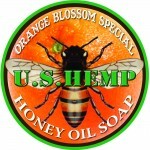 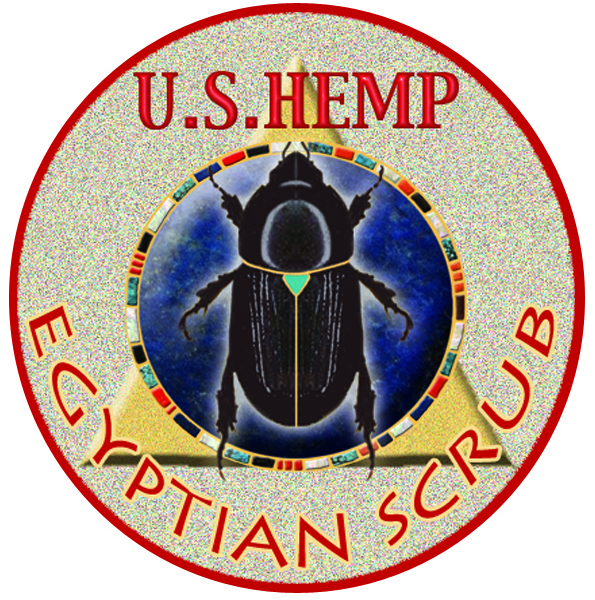 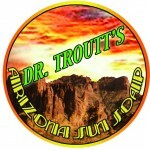 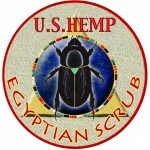 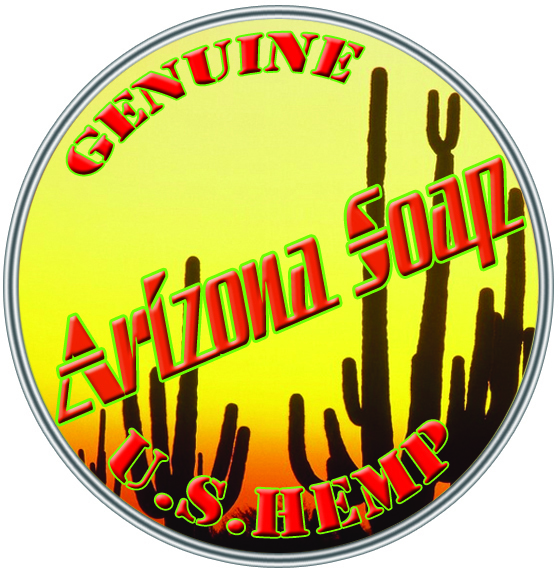 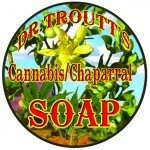 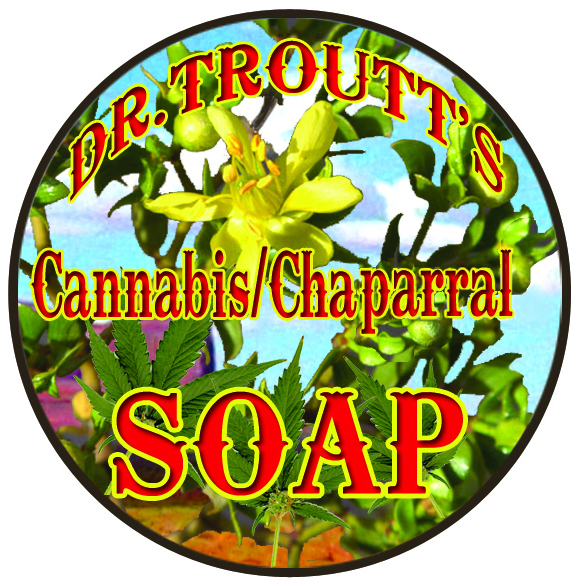 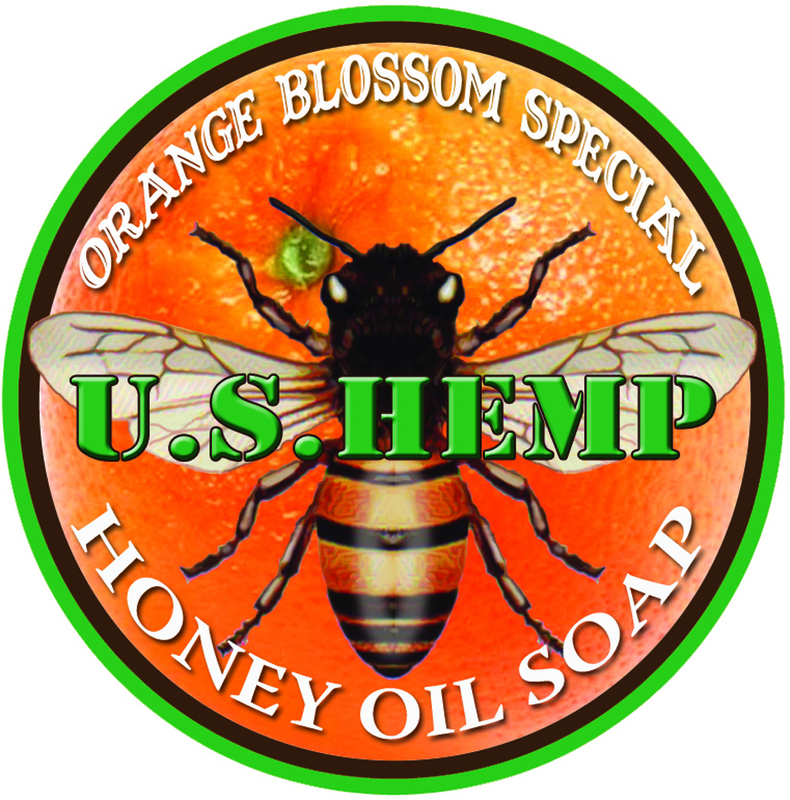 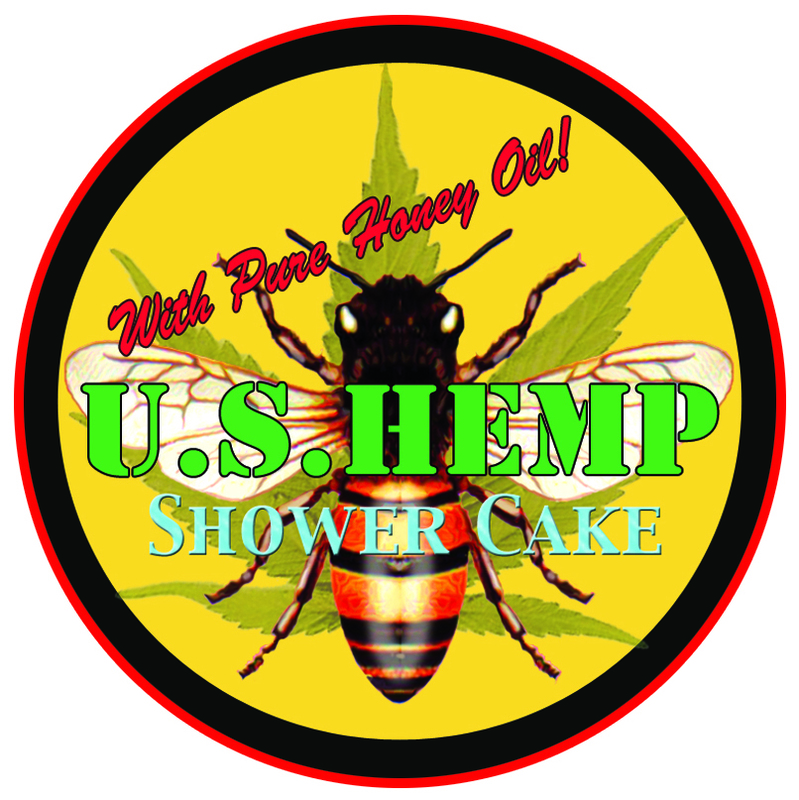 Recipes and ingredients blended into scents and sensations used for U.S. Hemp Soap and Troutt’s Essential Skin Care Products. 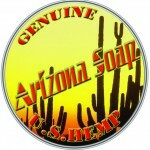 We are proud of our products and distinguish them with artistic metaphors to match the moods and magic of our products. We use and love our skin care products and wish the world could know how fine they are.